Meet the people who have helped and given me advice with the project. I'm so lucky! Denise Brady is librarian at St Christopher’s Hospice and has built up a database of over 14,000 items (books, journals, pamphlets and internet resources) on all aspects of palliative care, death, dying and bereavement. The library at St Christopher's has about 2,000 other items on various aspects of bereavement and loss. Denise was born in Ireland and is interested in experiences of death and bereavement among Irish communities in the UK. Contact Denise if you want Information on the 2,000 or so items on bereavement, loss and grief on the library database at St Christopher’s. She is font of knowledge and wisdom. Since 2003 Christina has been a Consultant in Palliative Medicine at LOROS hospice in Leicestershire. She previously worked as a Consultant in Birmingham, at the University Hospital, and at St Mary's Hospice. In addition to being the medical lead for education and research at LOROS, Christina Co-chairs the Centre for Promotion of Excellence in Palliative Care (CPEP), a partnership between LOROS and De Montfort University, in Leicester. 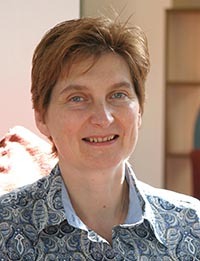 Christina is the senior editor of Handbook of Palliative Care which was awarded the BMA “medical book of the year” in 1999. Palliative Care: an oxford core text written with Richard Woof, repeated the success as BMA Medical book of the year in 2003. Dalit is a teacher and award winning poet. His collection Look We Have Coming to Dover! won the prestigious Forward poetry prize in 2007. His second collection Tippoo Sultan’s Incredible White-Man-Eating Tiger-Toy Machine!! !’ came out in July 2011 to much acclaim. The Guardian loved its wit and 'sauciness'. Daljit's latest book is his own version of the Ramayana, a story whose origins date back thousands of years. The Ramayana tells the story of Rama's quest to rescue his wife Sita from her abduction by Raavana, the Lord of the Underworld. Daljit's version of the Ramayana draws upon all the English translations that Daljit could find. It a contemporary tale, multi-faith and multicultural. David Oliviere is Director of Education and Training at St Christopher's Hospice, London and a social worker by training. He was born in India but has spent most of his life in the UK. David has contributed a number of chapters, articles and books on palliative care, including with Pam Firth and Gill Luff, “Loss, Change and Bereavement in Palliative Care” and jointly edited with Barbara Monroe, “Patient Participation in Palliative Care: a voice for the voiceless”; “Death, Dying and Social Differences”; and “Resilience and Palliative Care. Achievement in adversity”, Oxford University Press. “Narrative and Stories in Health Care. Illness, death and bereavement” with Yasmin Gunaratnam. A second edition of “Death, Dying and Social Differences” is his latest edited book (OUP) with Barbara Monroe and Sheila Payne. Blake Morrison was born in Skipton, Yorkshire, and educated at Nottingham University, McMaster University and University College, London. After working for the Times Literary Supplement, he went on to become literary editor of both The Observer and the Independent on Sunday before becoming a full-time writer in 1995. 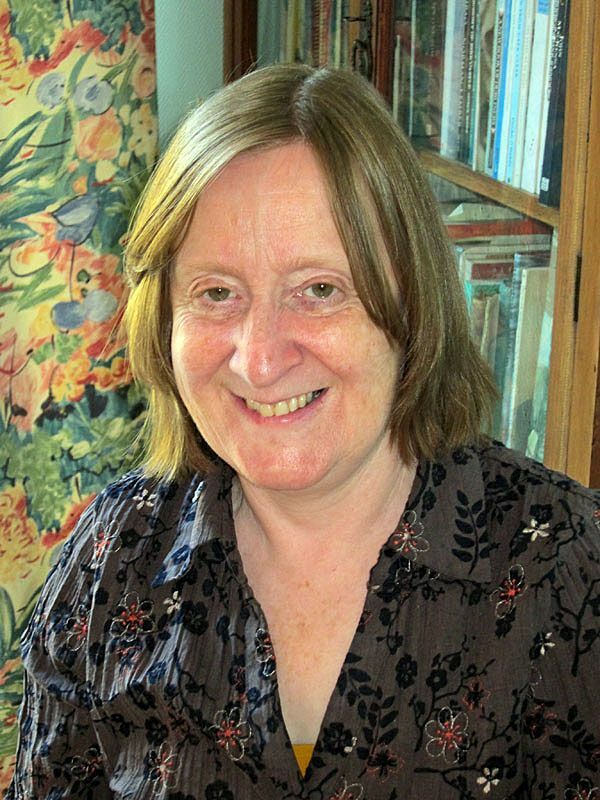 Blake is a Fellow of the Royal Society of Literature, and former Chair of the Poetry Book Society and Vice-Chair of PEN, Blake has written fiction, poetry, journalism, literary criticism and libretti, as well as adapting plays for the stage. His best-known works are probably his two memoirs, "And When Did You Last See Your Father?" and "Things My Mother Never Told Me." 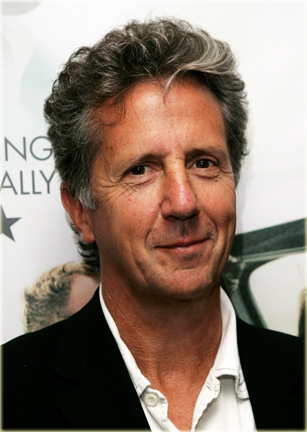 Since 2003, Blake has been Professor of Creative and Life Writing at Goldsmiths College. He lives in south London, with his wife and three children. Libby is a palliative medicine doctor by training with a strong interest in community based approaches to end of life care, particularly those involving volunteers. Convinced a palliative care career was for her, she spent time working with an innovative community based palliative care service in Kerala, India. Whilst working there for the year in 2006-7, she became the Honorary Research Fellow at the Institute of Palliative Medicine in Kerala, India. This instilled a vision of alternative models of palliative care delivery and a belief in the fundamental importance and relevance of volunteers to palliative care. Libby has written several articles and co-edited the book ‘International perspectives on public health and palliative care’. She is currently taking time out of her medical training to complete a PhD on community engagement in end of life care. Libby is the full time research fellow at St Joseph’s Hospice, London and is registered at the University of Edinburgh. She is also a new mum! Rachel has been a nurse and a teacher. She is interested in the psychosocial – spiritual aspects of care. Rachel also teaches communication skills. Rachel’s PhD findings were published in 2004 by the Oxford University Press, ‘Recognising Spiritual Needs in People Who are Dying’ and awarded the 2005 Open Book Award by the Association of Medical Journalists. Rachel also contributed a beautifully written chapter on narrative and spirituality to the book that David Oliviere and I edited, 'Narrative Stories and Healthcare'.